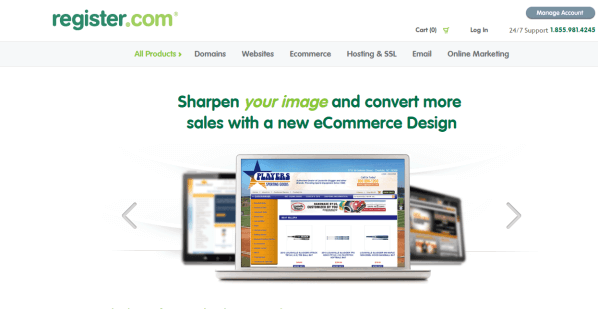 Small business owners are ideal candidates to use the services offered by Register.com Inc. 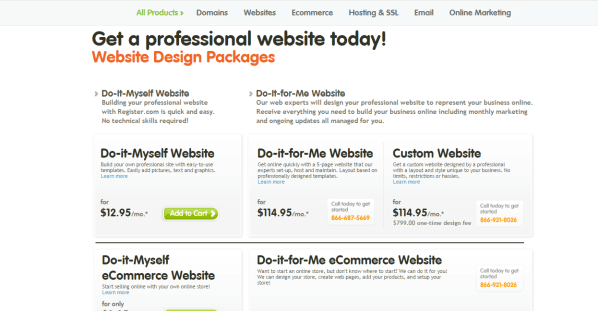 The tools can help entrepreneurs at any stage of success create a winning website to connect with their customers. And the plans are affordable enough that they won’t break any business owner’s budget. There are ecommerce options for company’s interested in selling online, and gorgeous templates for use by traditional brick-and-mortar stores. Although I think Register.com pricing plans are relatively reasonable, there are certainly better builders available that come with much lower price tags. The good news is that it’s not hard to find Register.com coupon codes online, which can drastically reduce the cost of any plans you might be considering. If you’re interested in selling goods or services online, Register.com has a plan that might be perfect for you. 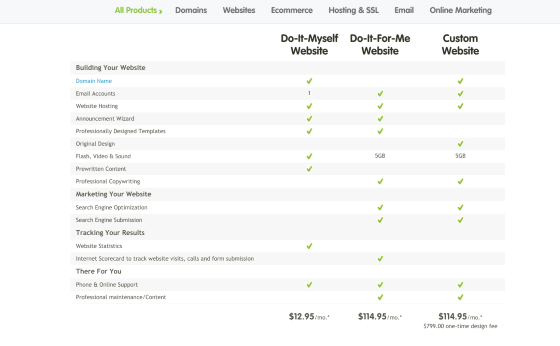 The Register.com eCommerce package includes access to an alternate website builder with a specialized set of ecommerce tools and templates. These tools make it easy for you to add and manage your products to an online catalog, and to set up a shopping cart system for your customers to use. And, best of all, the eCommerce package includes a mobile version of your store, so that your visitors can make purchases on your site right from their smartphones. 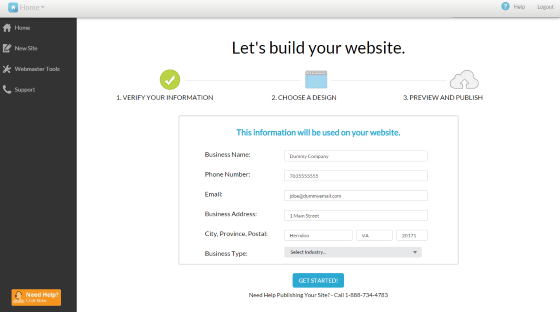 Although there may be better website builders for small-business owners to use, Register.com’s is far from the worst one. 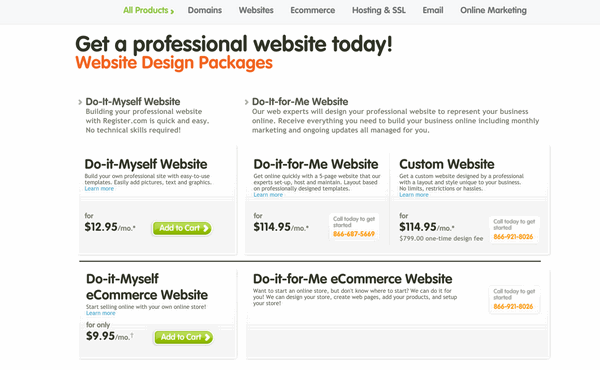 This builder does have all the basics covered, but it can’t compete with some of the best website builders that can help you build a site in under an hour, and without having to enter any billing information. My advice? Explore your other options first, then revisit Register.com if you still feel like it’s the best tool for you.